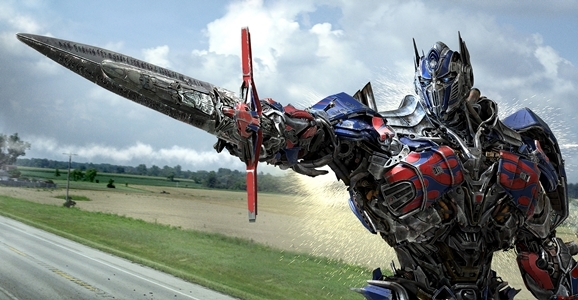 Frankly, there’s probably not a lot we can say to sway you when it comes to seeing or not seeing Transformers: Age of Extinction this weekend. You should already know whether or not you’re a fan of Michael Bay’s particular brand of Kool-Aid — and now that I think about it, a grinning mug full of sugar-water bursting illogically through a brick wall is a fairly concise metaphor for Bay’s Transformers franchise in the first place. They should just go ahead and slap “Oh yeah!” on all of the posters. But assuming Age of Extinction is not on your to-do list, and assuming Snowpiercer isn’t playing anywhere near you, we’ve got seven superior alternatives to pouring Bay’s digital excess into your eye holes. Since the Transformers movies are based on a cartoon and thus, at least theoretically, they should be suitable for all ages, we’re including a variety of different choices here, all of them involving robots in one way or another. And to hear GFR’s Nick tell it, you could marathon all of these in a row and it’d still seem shorter than sitting through Age of Extinction. Hit the jump for all our picks! Today is a special day in Detroit, and I’ll bet you can’t guess why. It has nothing to do with automobiles, hockey, or urban renewal. 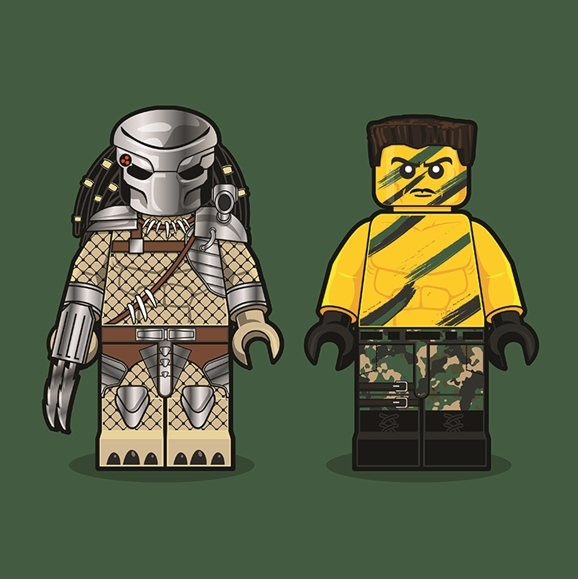 In fact, today’s special occasion involves something I never knew Detroiters were into: Robocop. I mean, sure, the original 1987 film took place in dystopian Detroit, but I wouldn’t think Detroiters would yearn to be reminded of that, given the verisimilitude. 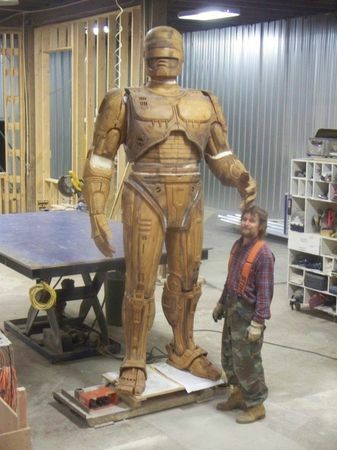 And yet, the Detroit Police Department is abuzz this morning with preparations, and at noon, a 10-foot bronze RoboCop statue (which actually looks a little like C3PO) will arrive at the Public Safety Headquarters, where fans will swarm it for photo ops and pleas for protection. After one release-date shift and no end of internet finger-wagging, Jose Padilha’s RoboCop remake finally hit theaters last month with an emphatic “eh.” It certainly wasn’t as bad as it could have been, and it actually had some genuinely effective elements — the reveal of what’s actually left of Murphy was a beautiful bit of body horror — but Robo’s shiny upgrade wasn’t enough to lure in throngs of American moviegoers, bringing in only $57 million against its $100 million production budget domestically. For all my qualms about the remake, however, I have no doubt that this is a flick that’s going to do well and find a larger audience on home video. 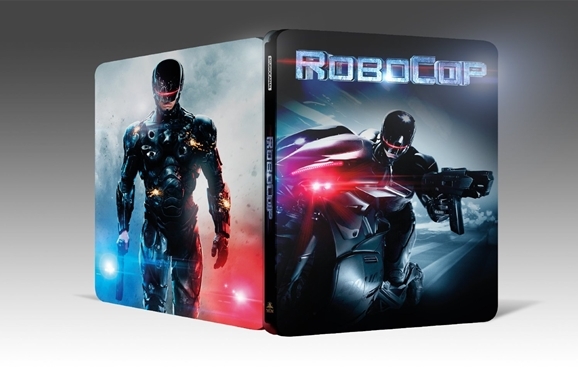 If you skipped it in theaters, mark your calendar: RoboCop will be serving the public trust on Blu-Ray and DVD on June 9. It’ll also be available for digital download the week before, on June 2.